The Ooch Yo by Yomega! Available at Yoyo Village! 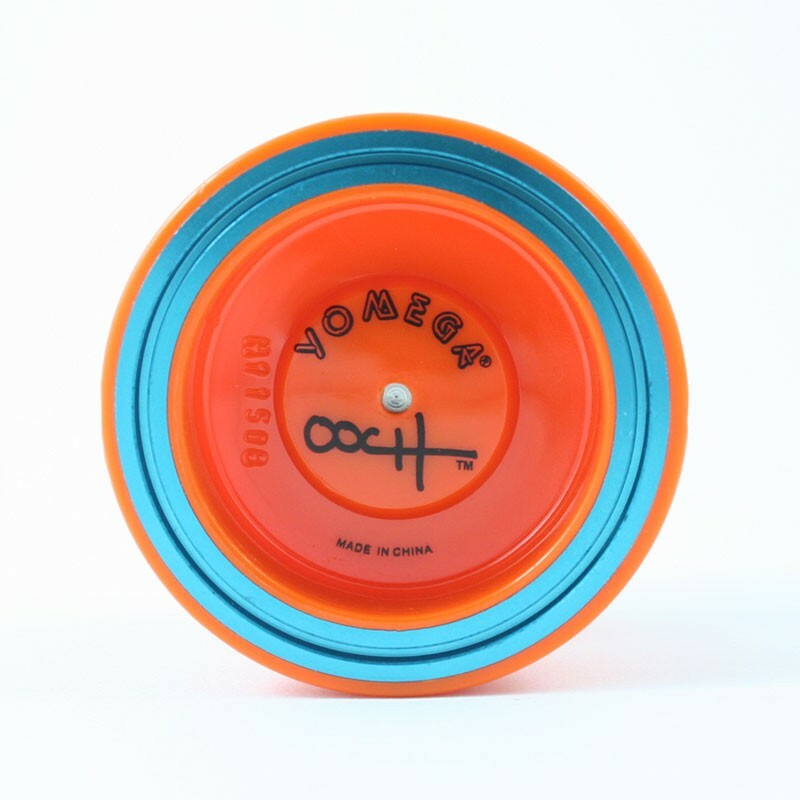 The Ooch Yo is the signature yo-yo of Yomega ambassador and Professional Performer - Brett Outchcunis. 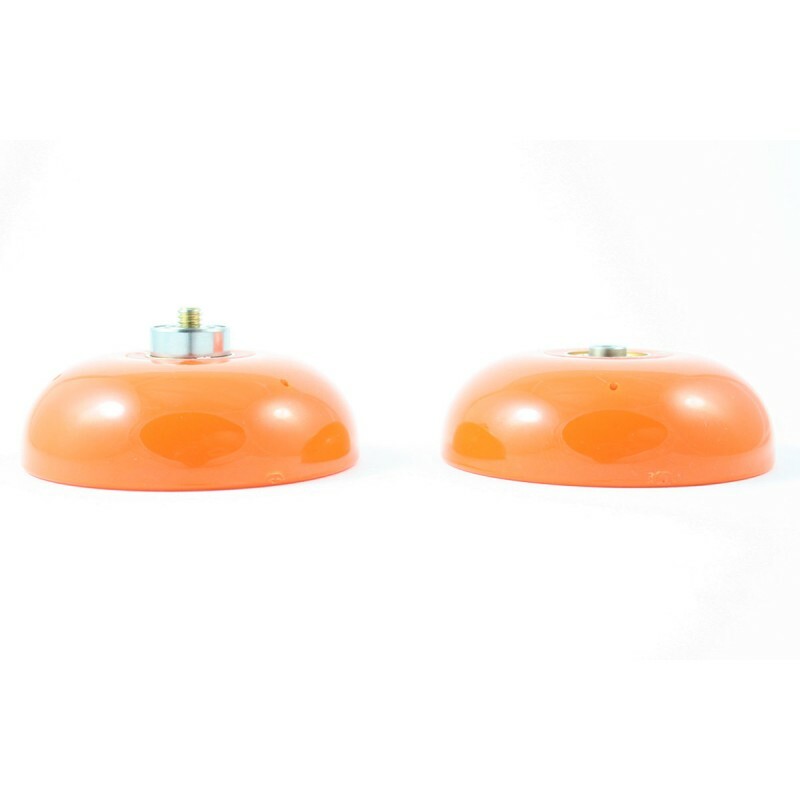 This has a plastic body with embedded metal weight rings on the rim, to allow for high speed spins. It also means it's weight distribution is more rim weighted - which is generally prefered at the higher level of yo-yo play. It also features a large C size bearing for unresponsive play.